impact crusher is mainly used for material processing of metallurgy, chemical industry, building materials, hydropower and other materials which often need to be relocated, especially for the operation of flowing stone such as expressway, railway, hydropower projects. It can be used in various configurations according to the types of raw materials, the scale of processed materials and the requirements of finished materials. Current mobile crushing stations in China are mostly used in construction waste treatment projects in urban demolition. The crushing and screening of construction waste into several recycled aggregates of different sizes and rules isthe basis of realizing the reuse of construction waste resources in China. The impact crusher can handle crushing of coarse, medium and fine materials with side length not exceeding 500 mm and compressive strength not exceeding 350 MPa. The impact crusher can handle materials with side length less than 100-500 mm. It has the advantages of high crushing ratio and cubic granule after crushing, with a maximum pressure of 350 MPa. 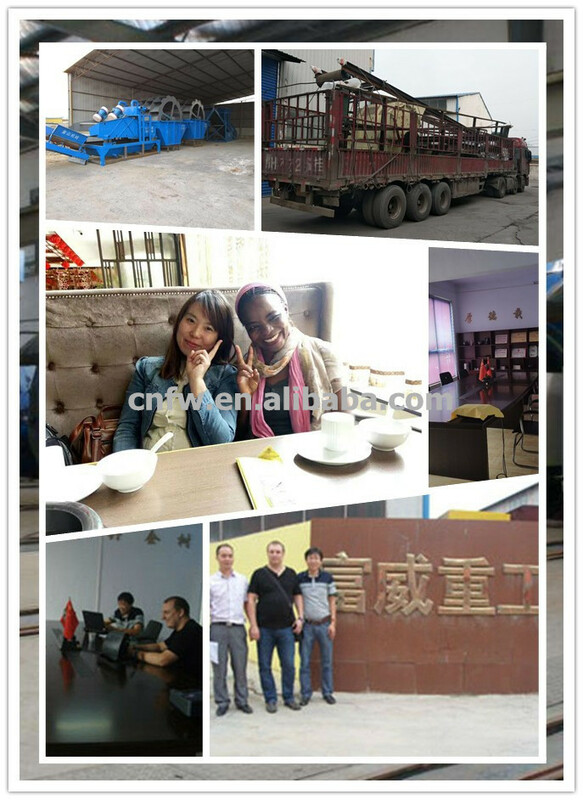 It is widely used in building materials, ore crushing, railway, highway, energy, transportation, energy, cement, mining, chemical industry and other industries for medium and fine crushing materials. 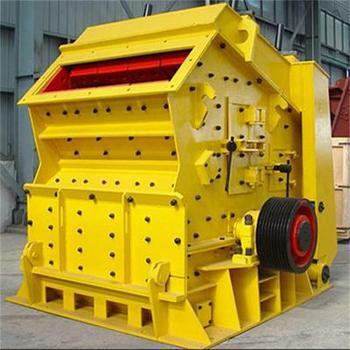 Its discharge size can be adjusted, and the crushing specifications are diversified. 1. The impact crusher is more effective in dealing with materials with large moisture content and effectively preventing material clogging. 2. The material hardness of the impact crusher is more extensive. 3. It can easily and flexibly adjust the discharging granularity and has a wide range of adjustments. 4. Wear of fragile parts is small and metal utilization rate is high. 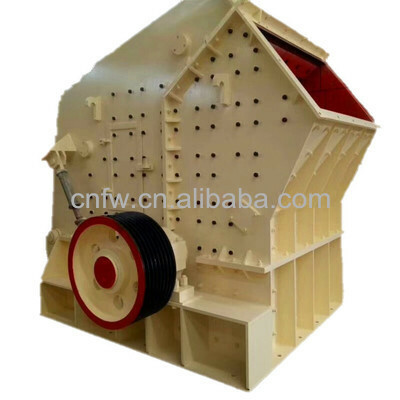 Fifth, the replacement of spare parts of impact crusher is simple and the maintenance cost is reduced accordingly. The counterattack crusher (counterattack crusher) is mainly used in metallurgy, mining, cement, chemical industry, refractories and ceramics and other industrial sectors, as well as highway construction, water conservancy engineering, construction gravel, machine-made sand processing and other fields. Due to the characteristics of vulnerable parts, the application of impact crusher in materials with high hardness is limited. It is more suitable for crushing, medium crushing and fine crushing of various soft and hard ores, such as limestone, feldspar, calcite, talc, barite, rare earth, clay, kaolin, dolomite, kaolin, gypsum, graphite, etc.